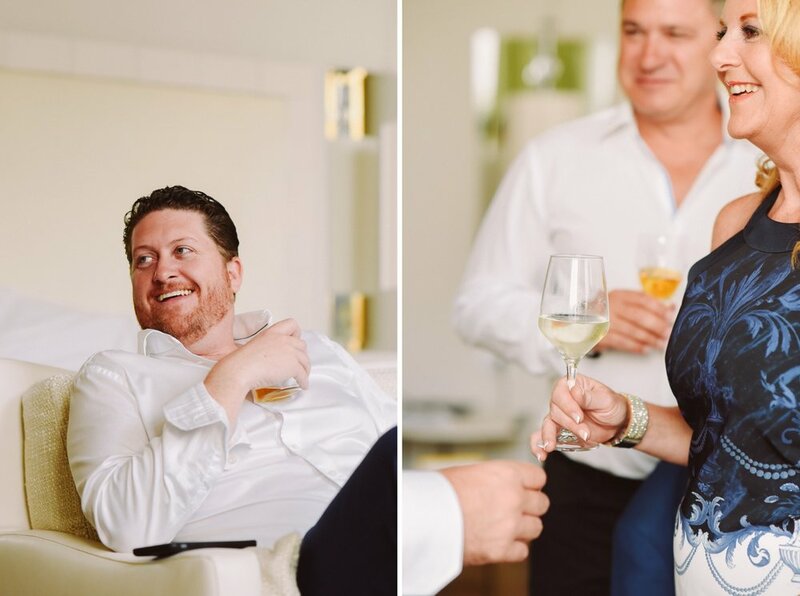 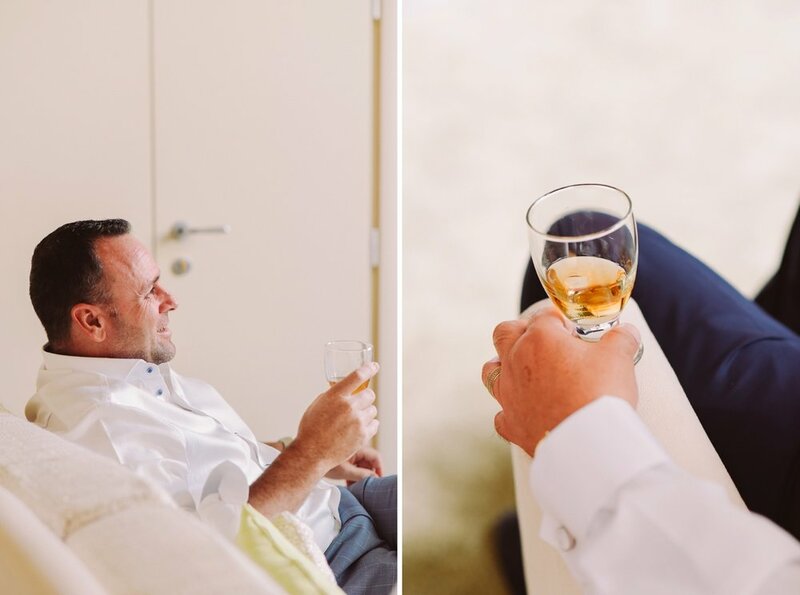 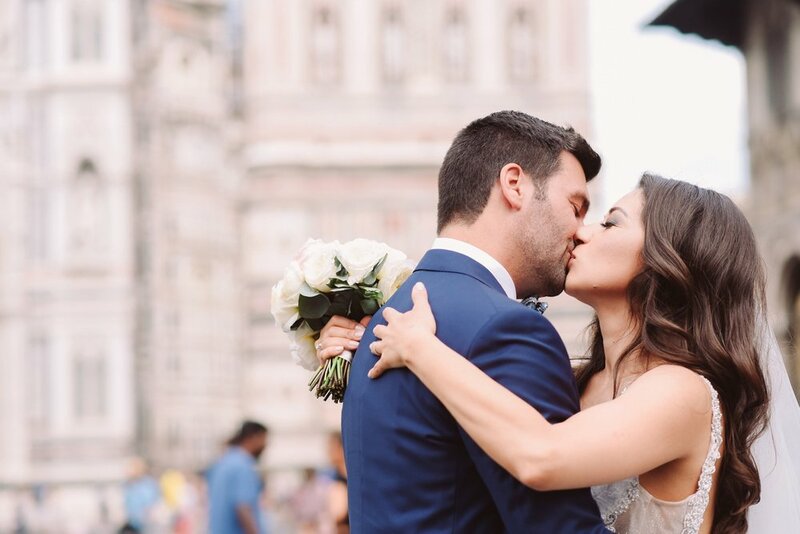 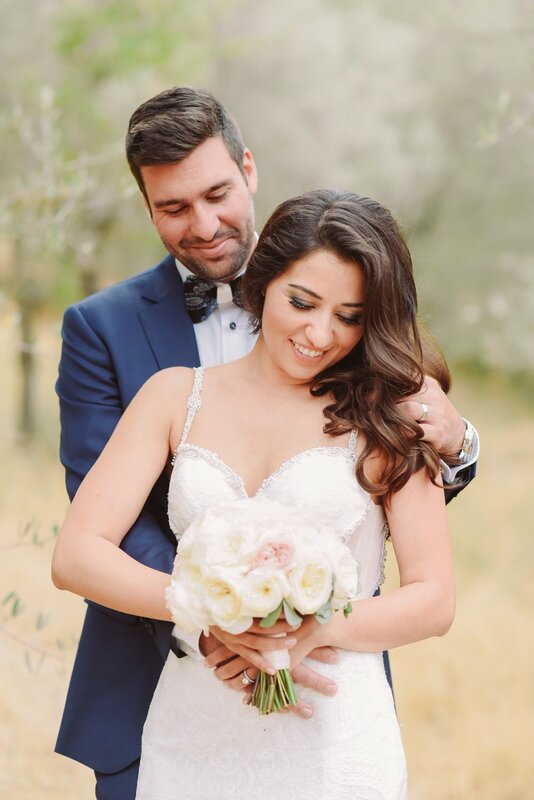 We first met Romina and Phil last winter, for their engagement session in Florence, and instantly felt a connection with these two special souls! 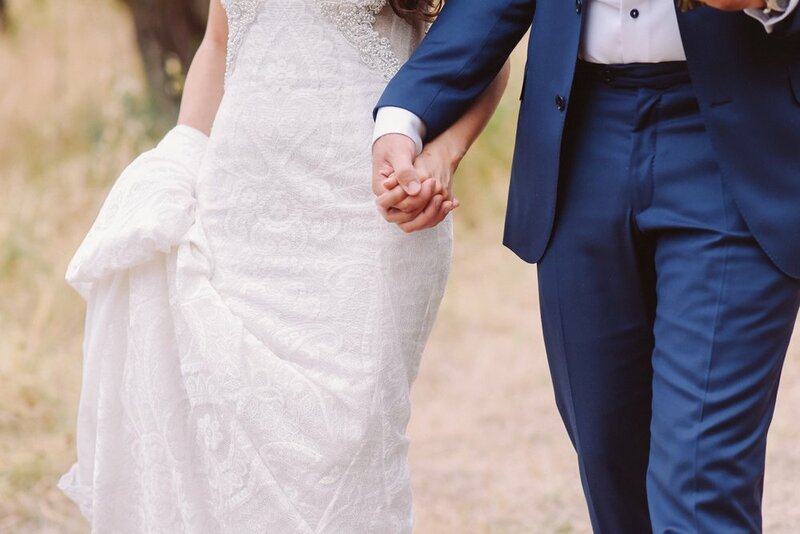 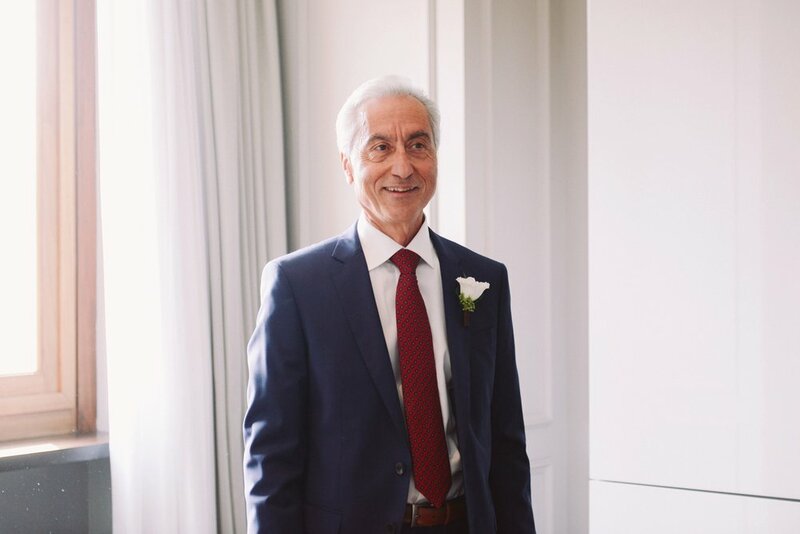 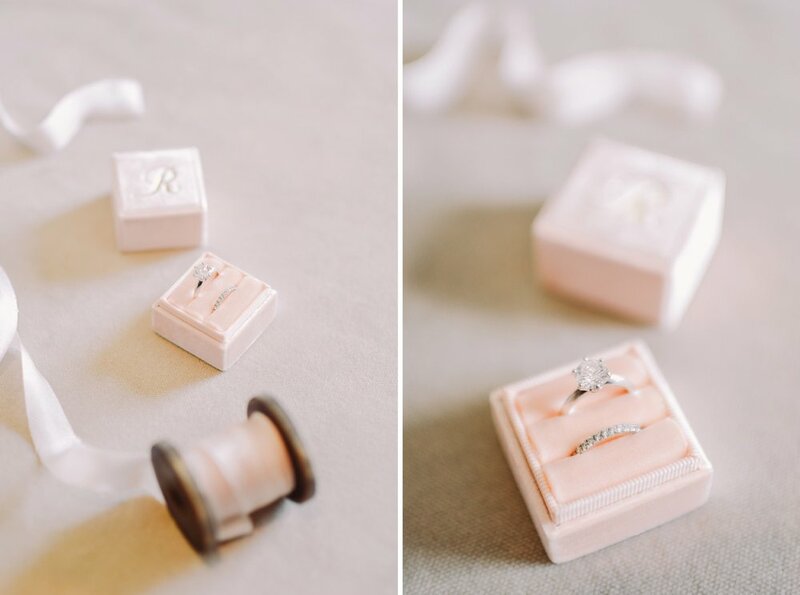 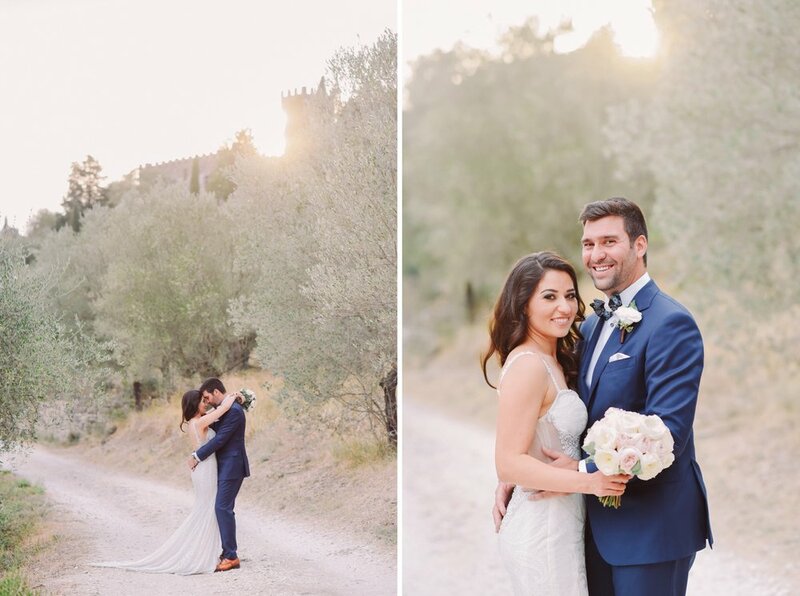 Living in Canada, but faithful to their Italian heritage, Romina and Philip decided that their vision for their special day should involve an Italian Castle: their choice was Vincigliata Castle, a straight-out-of-a-fairytale Medieval structure, not far from Florence, Tuscany. 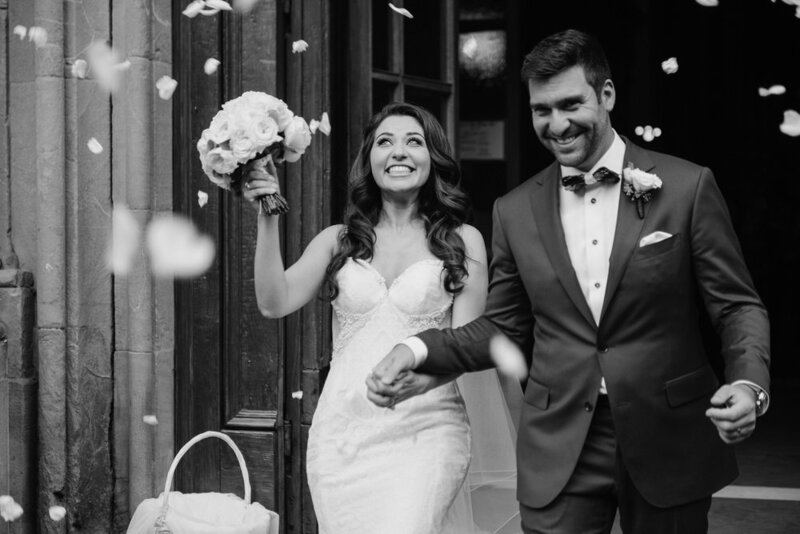 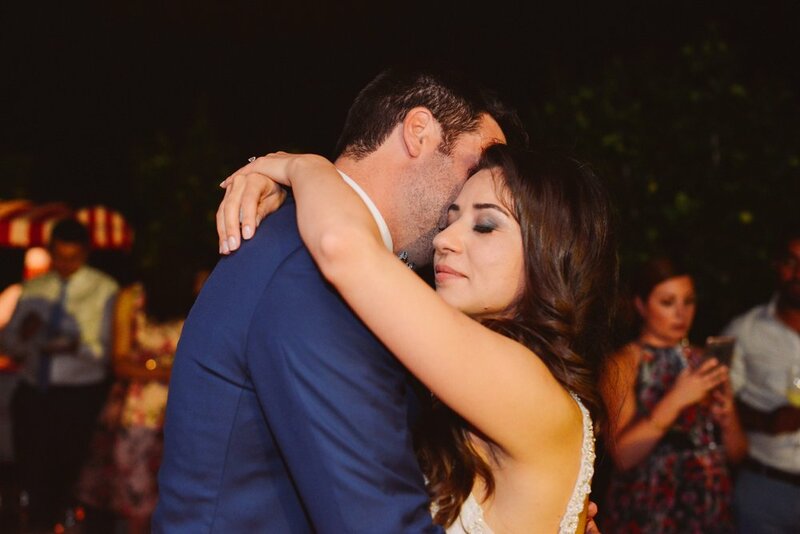 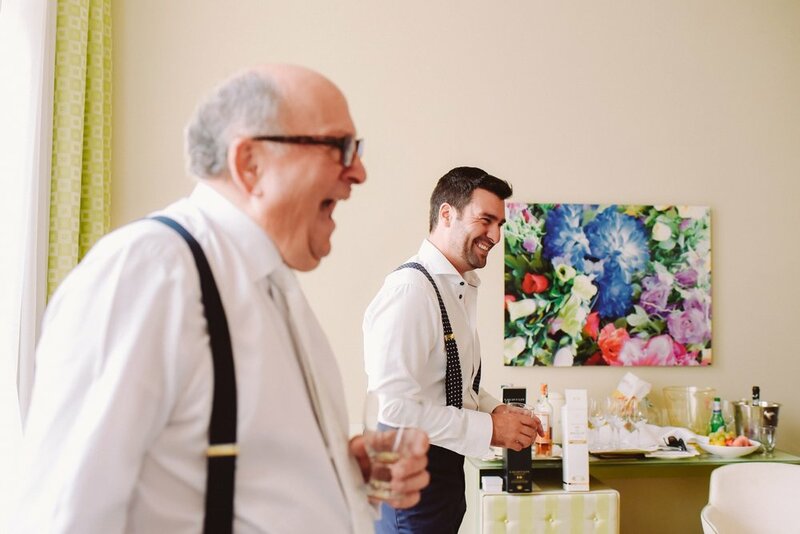 Their day was perfectly planned and organized by Alessia B. 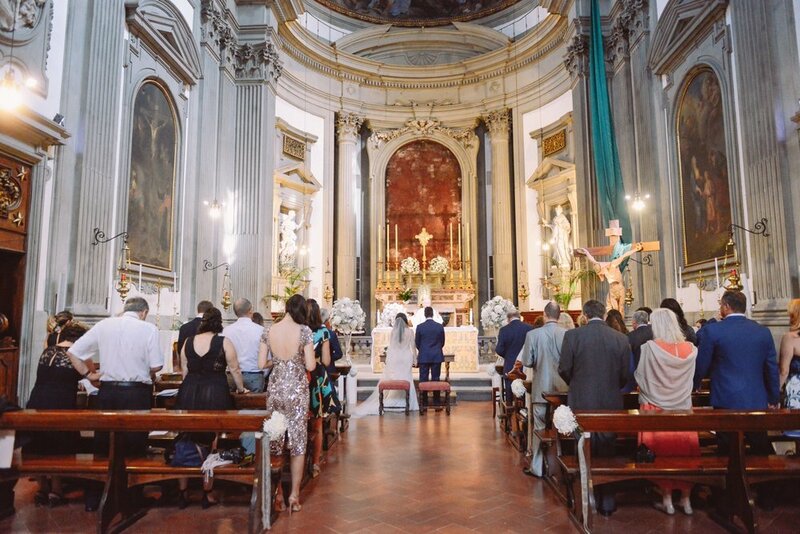 Weddings, with amazing floral decorations by Il Giardino delle Fate Flowers. 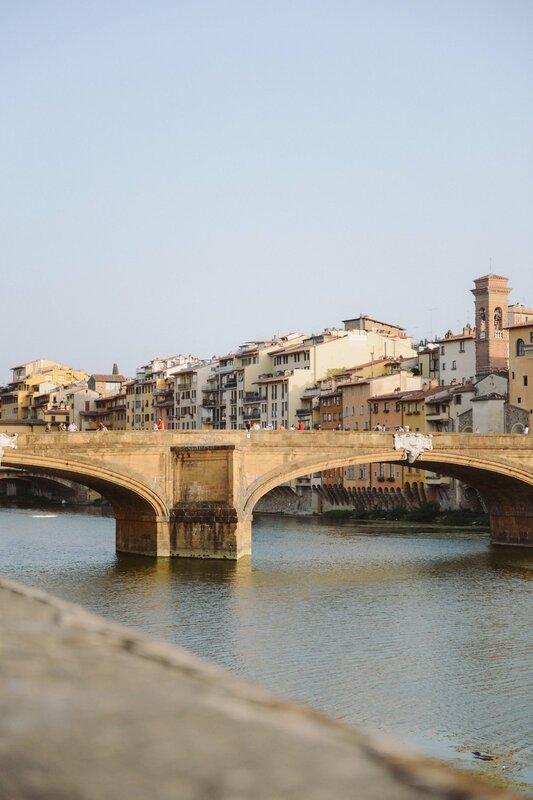 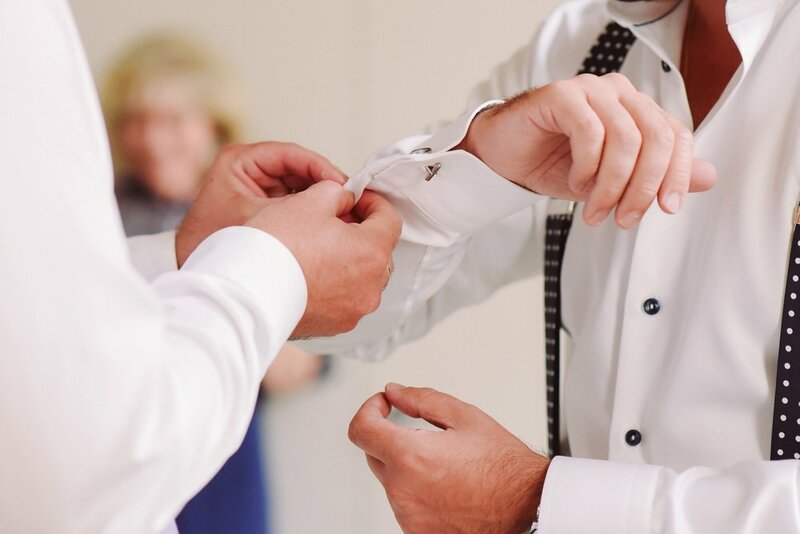 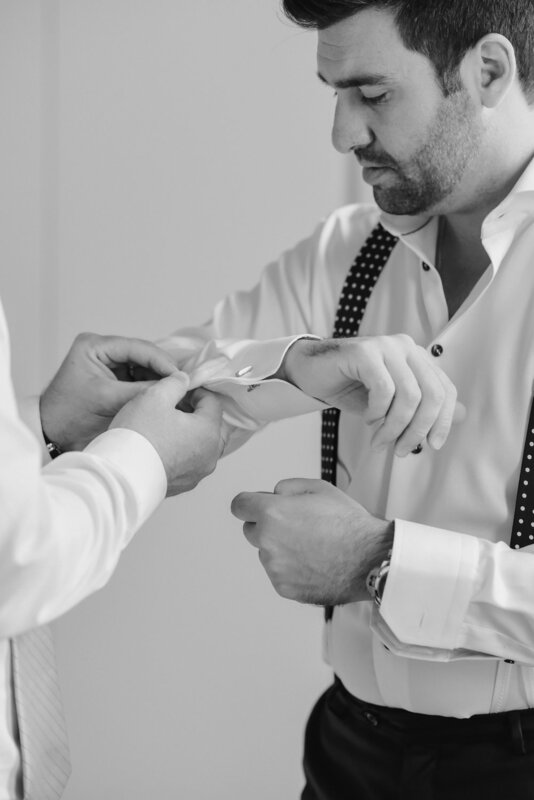 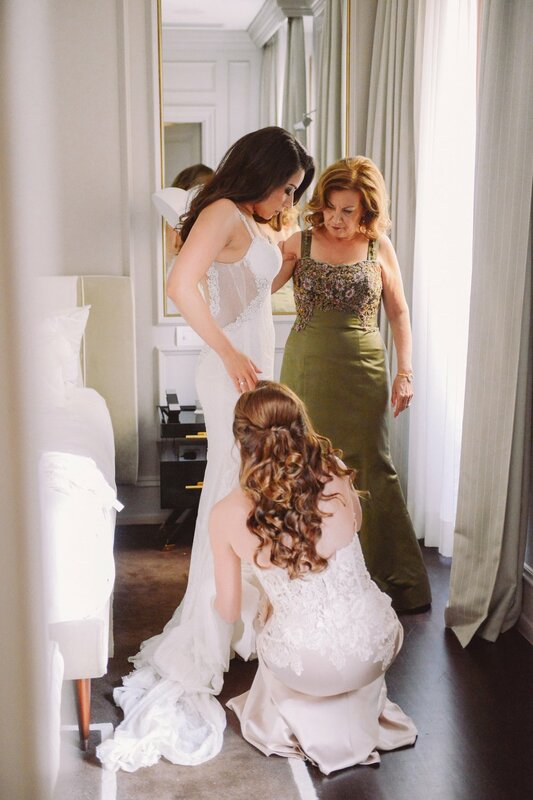 The getting ready took place in a uber stylish hotel in Florence city centre, with huge windows overlooking river Arno and Ponte Vecchio. 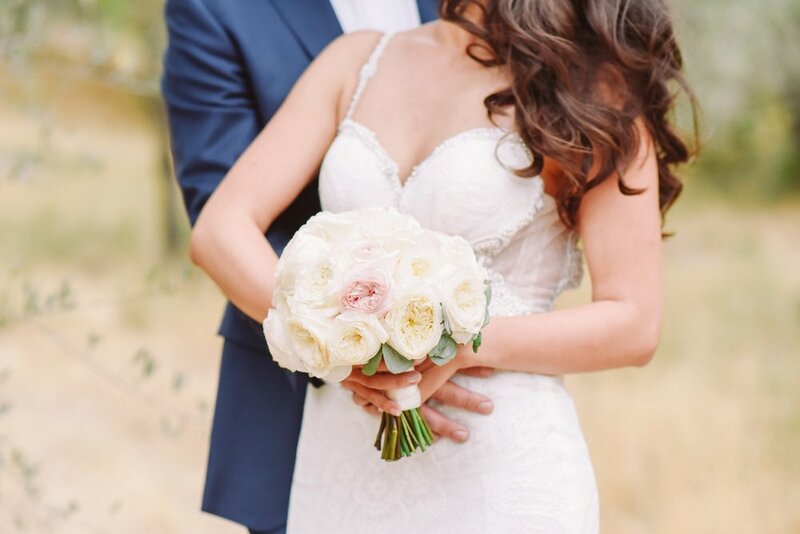 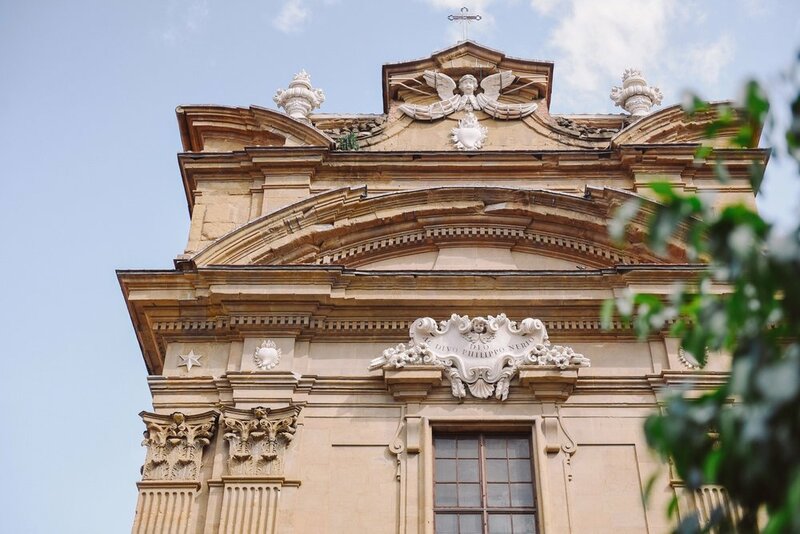 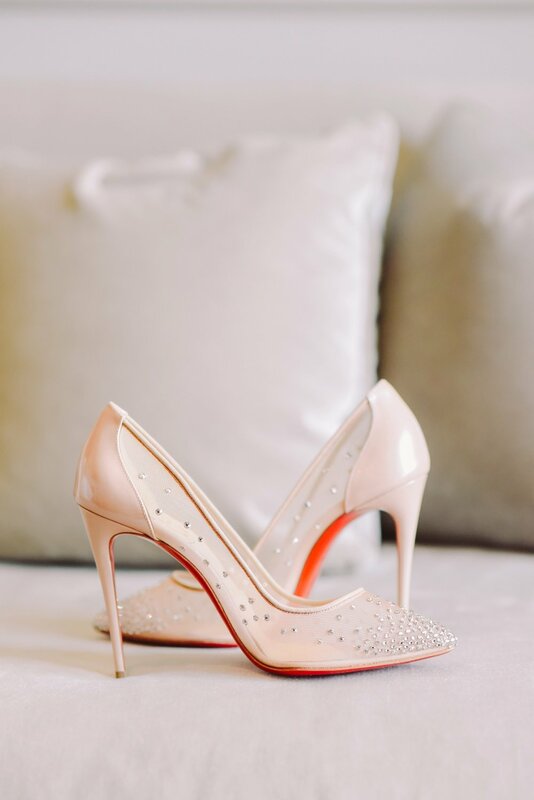 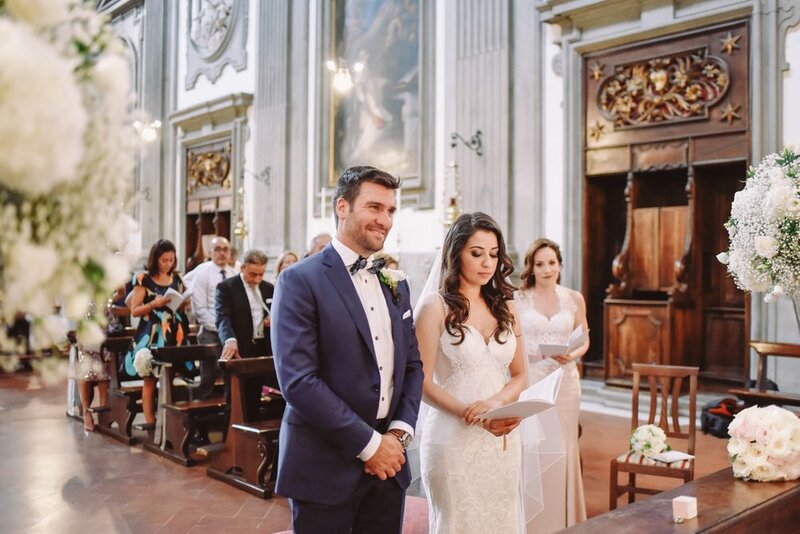 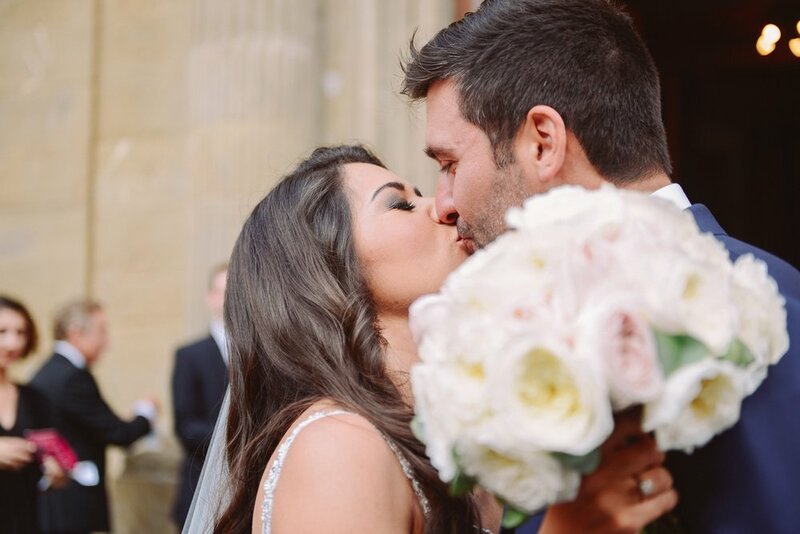 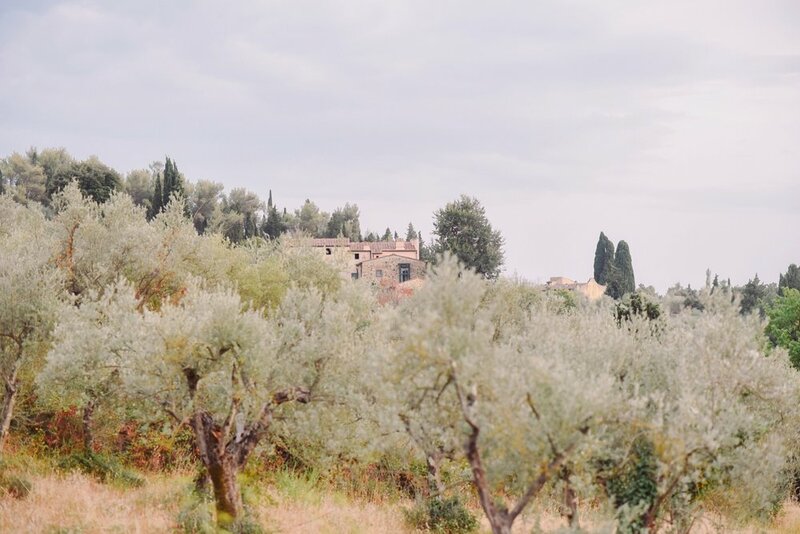 For their religious ceremony, they chose one of the most stunning churches in town, San Filippo Neri, and then, the newlyweds escorted their guests to the reception venue, that was still a secret up to that point - and guess the surprise on their guests' faces when they arrived at such a magical spot in the heart of the Tuscan countryside! 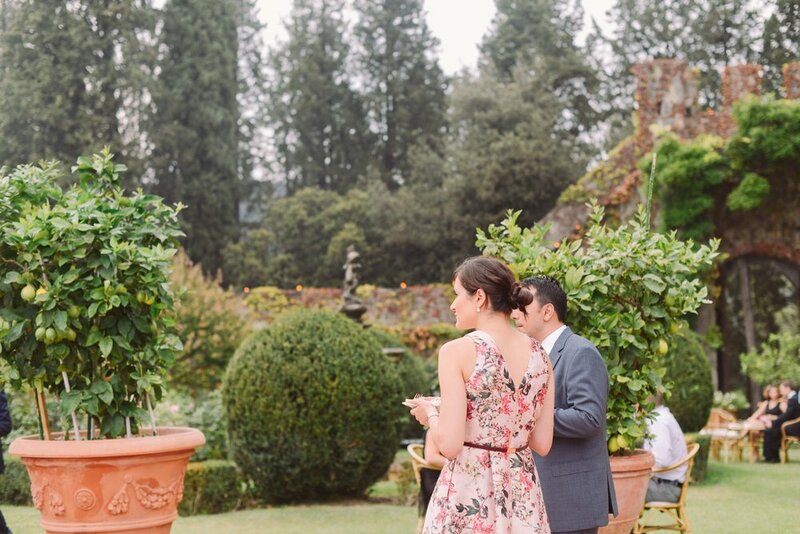 The cocktail hour was held on the castle terrace and gardens, right before the most amazing al fresco dinner, in the castle inner court. 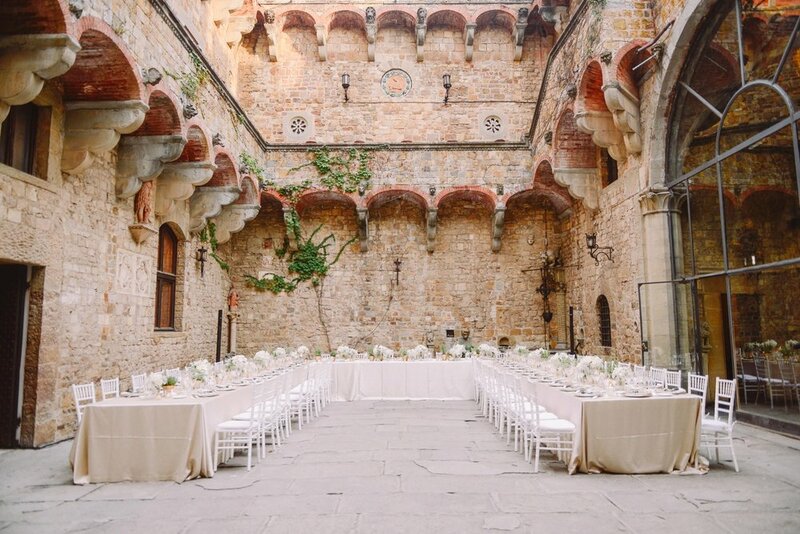 With all the stonework, the ivy and the Medieval decor, not much needed to be added to the beautifully decorated u-shaped tables: just touches of gold, white linen and natural elements such as seasonal fruits and olive branches.